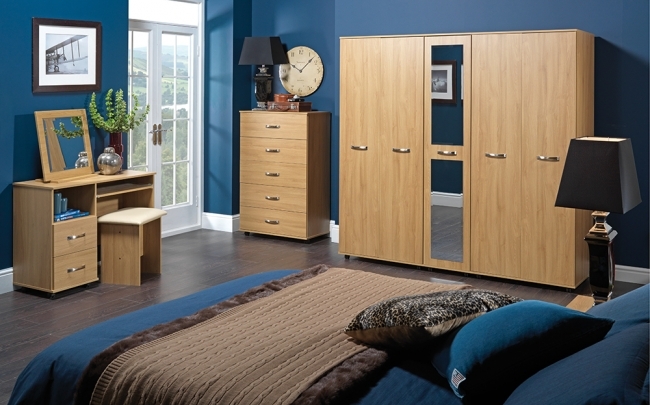 Whether you want the contemporary styles or the more traditional, Honours have everything you need to transform your bedroom. 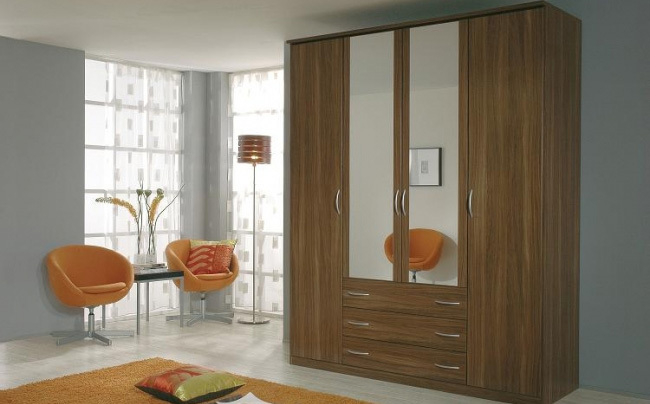 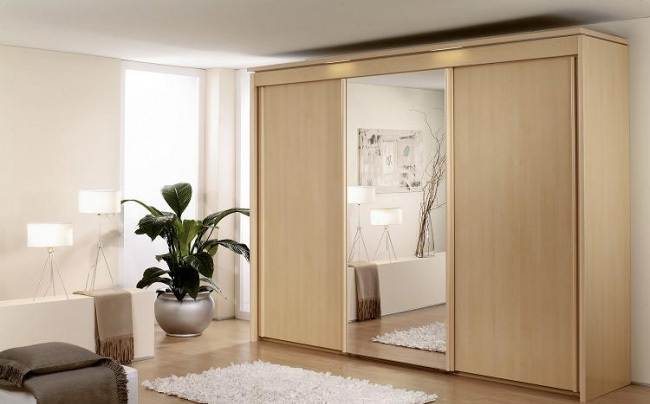 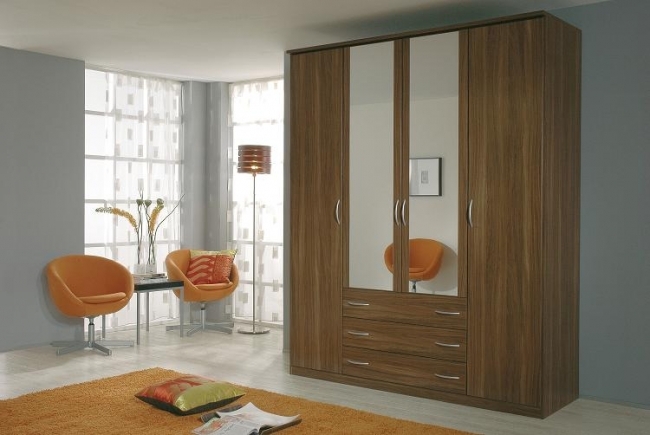 We have a large range of wardrobes, chests, dressing tables etc. 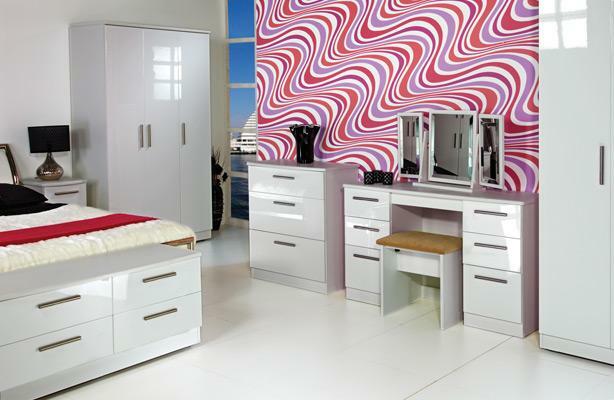 all for immediate delivery from stock.